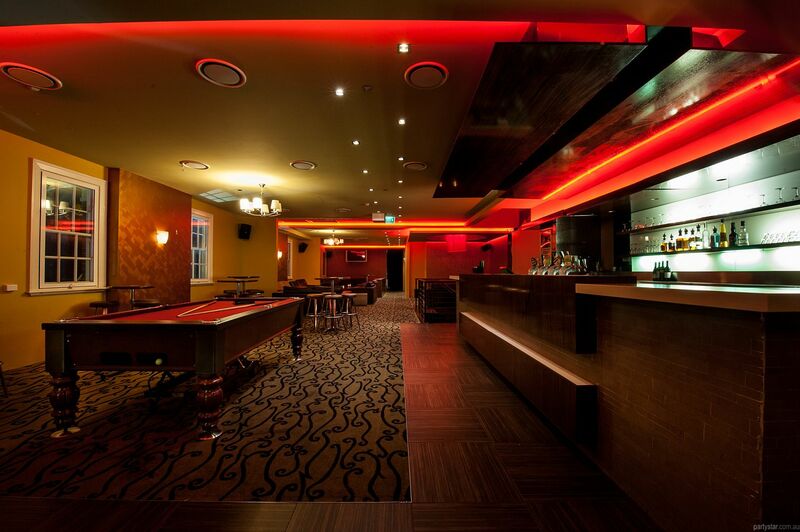 Camperdown Hotel is a fresh, modern venue which offers you a gorgeous area in an unpretentious environment. 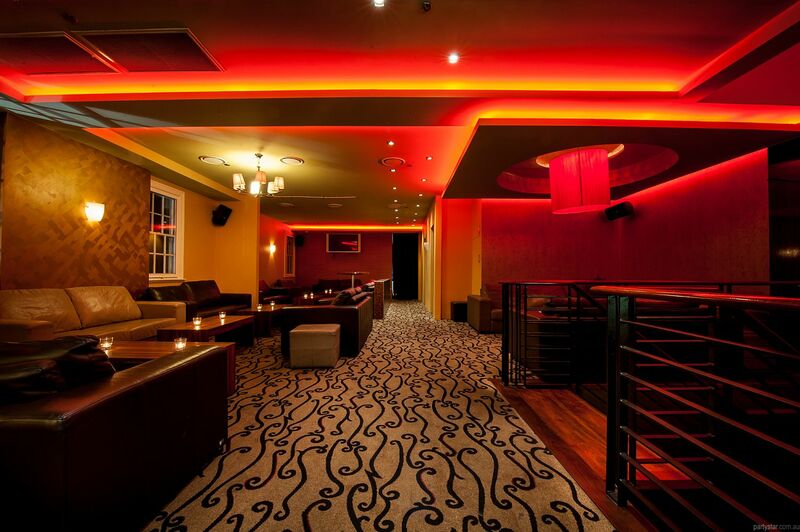 The upstairs Lounge Bar is strikingly decorated with feature lighting and splashes of red and mahogany, creating a stunning backdrop for your celebration. The beautiful Juliet balcony can be used for smoking or for alfresco drinks under the stars. 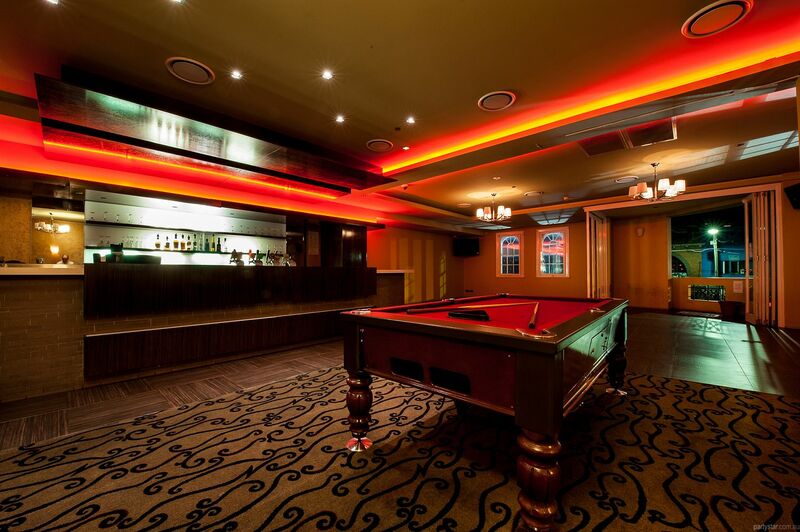 The pool table can be moved to suit your function, and or covered over to house gifts, cake or food. Did we say food? Delicious house made canapés and nibbles will have mouths watering, while your private bar will quench all thirsts. Meanwhile your dedicated full time functions manager will ensure your event is nothing short of spectacular. 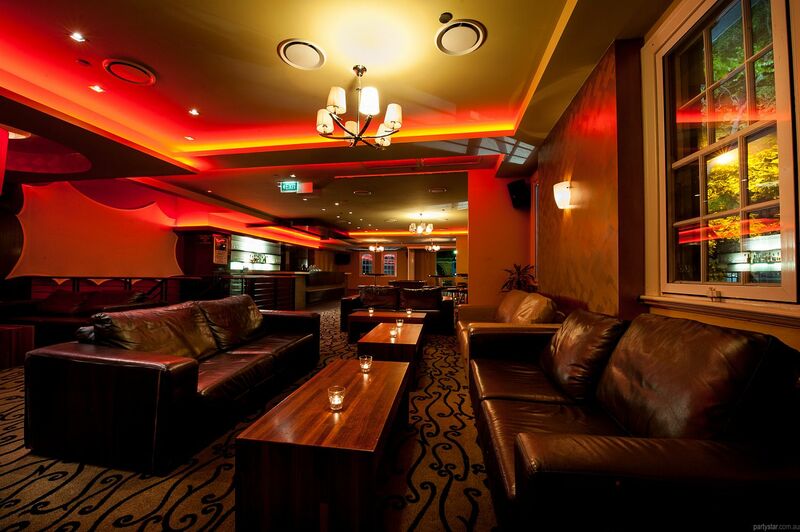 Smoking area: Down to street level or on the balcony outside which fits 5-10 people. 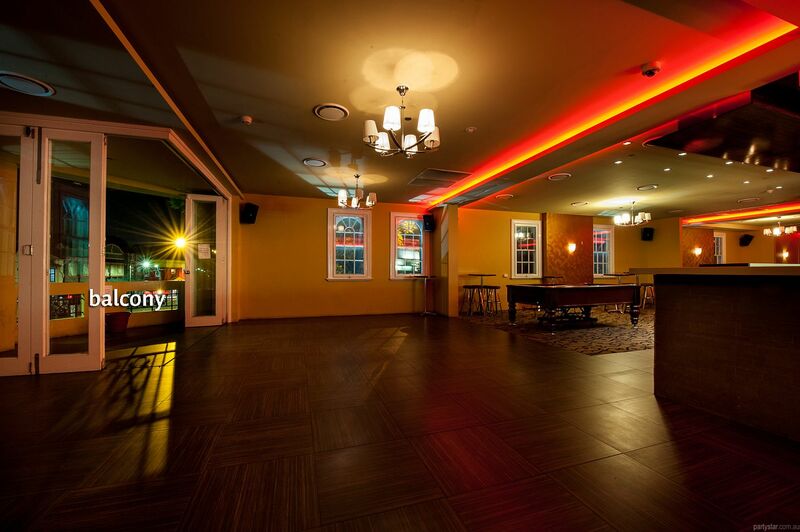 We can provide a DJ to suit your event from $90 per hour. For 18th and 21st birthday parties: $40 per hour per guard for a minimum of 4 hours. 1 guard per 50 guests. Listed charge is based on 100 guests. Hire available for extras including red carpet, photo booth, professional photographer, themed cut outs, table centrepieces, chair covers, ice sculpture, balloons, candy buffet, cocktail slushy machine, magician, trivia host; and much more!